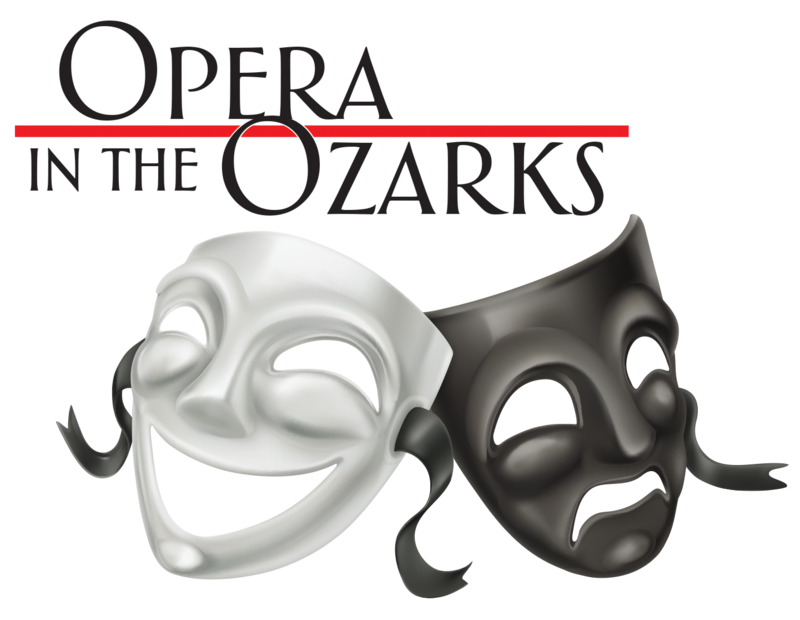 his summer, Opera in the Ozarks (OIO) is all about love. With the last performance slated for July 20, OIO’s 2018 summer season follows fools in love. She said it is an American opera about historical figures Horace Tabor, Elizabeth “Baby” Doe Tabor and Augusta Tabor. The pair has a long marriage, Preis said, but Horace loses all of his money. She said the opera ends with his death. She said “Il Barber di Siviglia,” or “The Barber of Sevillie,” features the foolishness of Dr. Bartolo, an old man who believes he can marry his ward, Rosina. "The opera has beautiful music. will really like it when they hear it."